The World Anti-Doping Agency said late Wednesday that a group of Russian “cyber-hackers” called Fancy Bears had leaked another batch of confidential athletes’ information from its database. On Tuesday, confidential medical data of gold medal-winning gymnast Simone Biles, seven-time Grand Slam champion Venus Williams and other female US Olympians was hacked and posted online. They revealed records of “Therapeutic Use Exemptions” (TUEs), which allow athletes to use otherwise-banned substances because of a verified medical need. WADA said Wednesday that the Russian group had again illegally gained access to its Anti-Doping Administration and Management System, or “ADAMS,” and said it included confidential medical data such as TUEs.
“WADA is very mindful that this criminal attack, which to date has recklessly exposed personal data of 29 athletes, will be very distressing for the athletes that have been targeted and cause apprehension for all athletes that were involved in the Rio 2016 Olympic Games,” WADA director general Olivier Niggli said in a statement. 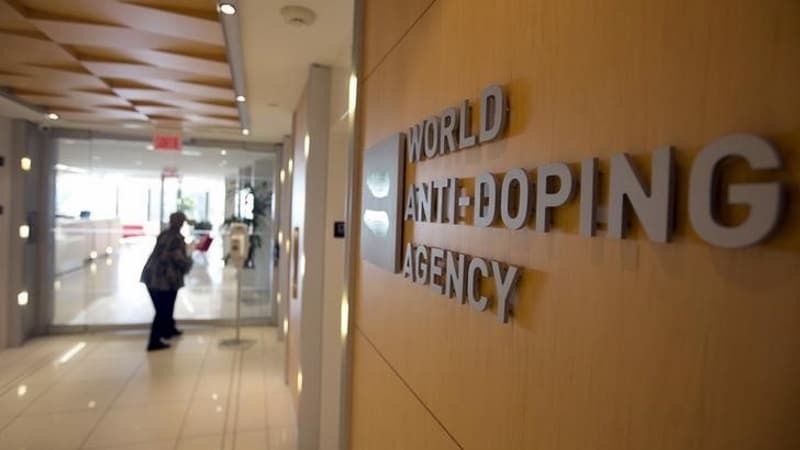 Niggli said WADA had “no doubt that these ongoing attacks are being carried out in retaliation against the agency, and the global anti-doping system,” because of independent investigations that exposed state-sponsored doping in Russia. In a statement, USA Gymnastics said Biles – who won four gold and one silver medal in Rio last month – was approved for an exemption and had not broken any rules. “The IOC can confirm however that the athletes mentioned did not violate any anti-doping rules during the Olympic Games Rio 2016,” the Olympic body said. The name “Fancy Bears” appears to be a tongue-in-cheek reference to a collection of hackers that many security researchers have long associated with Russia. “We will start with the US team which has disgraced its name by tainted victories,” the group said, warning that more revelations about other teams would be forthcoming.